Overstaying your visa UK is a criminal offence at any time and it is crucial for overstayers to seek immediate legal advice. From the 1 of October 2012, the government changed their policy in relation to overstaying. An application for further leave to remain will be refused if a person has overstayed their leave by more than 28 days from the time that their visa has expired. Furthermore, if a person has overstayed for more than 90 days, he/she may be barred entry to the United Kingdom for 12 months. Although overstayers have 28 days to make their application, students applying for Tier 4 Visas are not always allowed to continue their studies if their current sponsor chooses not to issue a new CAS number (Confirmed Acceptance of Studies). There are several different hurdles to overcome and it is crucial to be advised on all matters in order to fully rectify overstaying on your current visa. 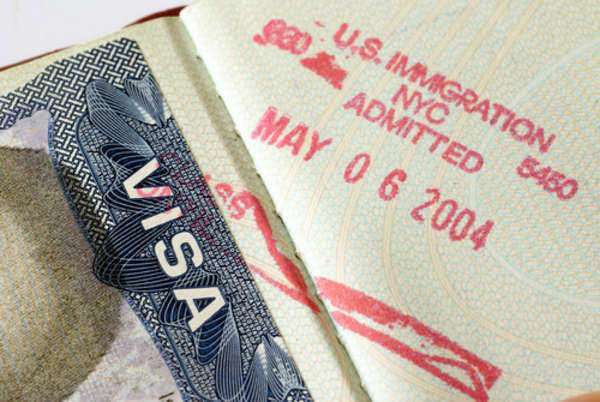 If you currently hold an overstaying visa, you should seek legal advice straight away. There are serious consequences for those who overstay their visa in the UK if they do not remedy their visa status immediately. It is crucial for both current and future applications that applicants adhere to the stringent guidelines set out for overstayers. Our immigration team has many years of experience in dealing with this area of law and we recognize that a change in your personal circumstances may be an important factor in this situation. We will use our expert knowledge to try and regularise your stay and if this cannot be done, we will advise you on all options available to you. At Bloomsbury Law, we appreciate this can be a difficult time and we promise to provide you with confidential advice and work with you to ensure the best possible outcome. There are serious consequences for overstaying your visa in the UK. If you have overstayed your visa, please contact us online or speak to one of our dedicated specialists on 0207 998 7777 for a free initial consultation. We understand the time sensitive nature of your visa status and we are happy to advise you on all immigration matters. With our vast experience in the field, our bilingual speaking team will work with you to ensure this process runs as smooth as possible. All information you provide us with is treated with the utmost confidentiality.